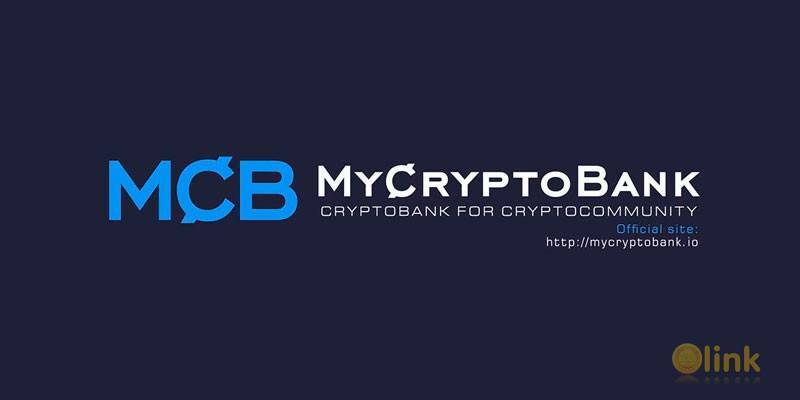 MyCryptoBank will become a fully digital bank, accessible all over the world and at any moment. It will make all functions of a typical bank but without any bank departments and front-offices maximum relying on new digital technologies. 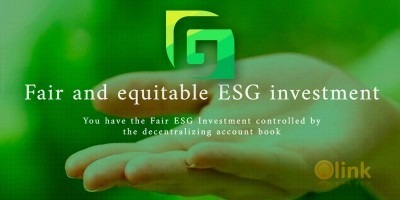 This will allow MyCryptoBank to become one of the most inexpensive banks in the world with very profitable level of cost-to-profit ratio.